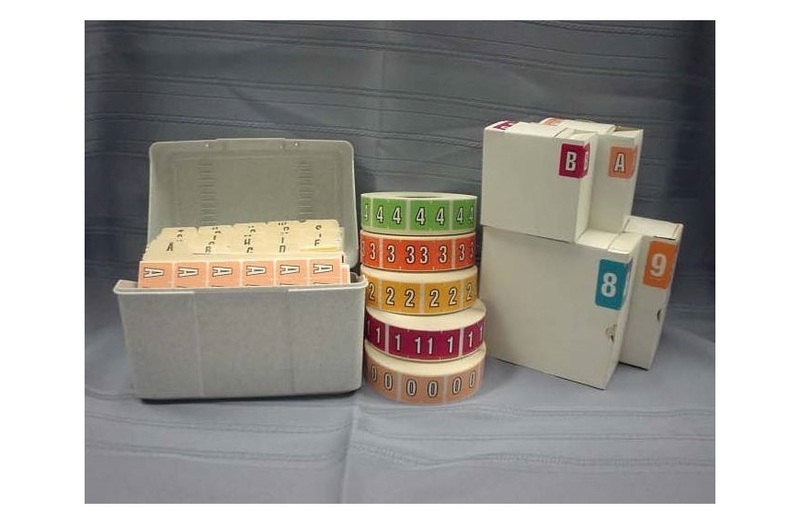 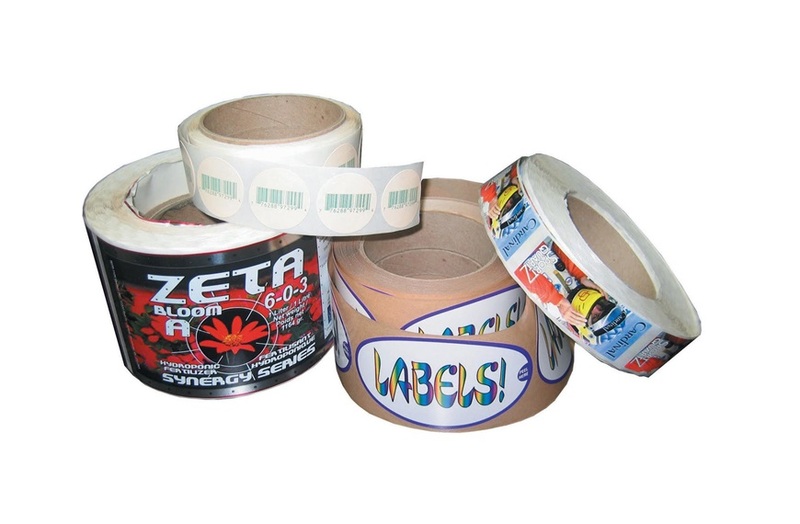 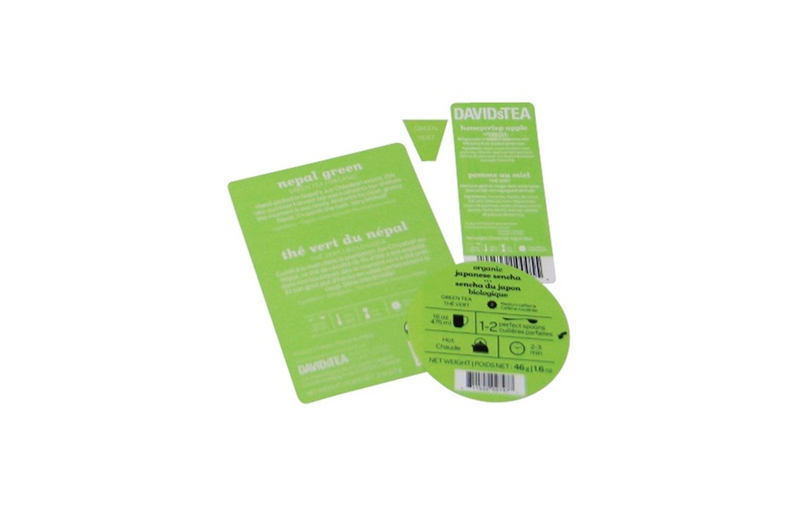 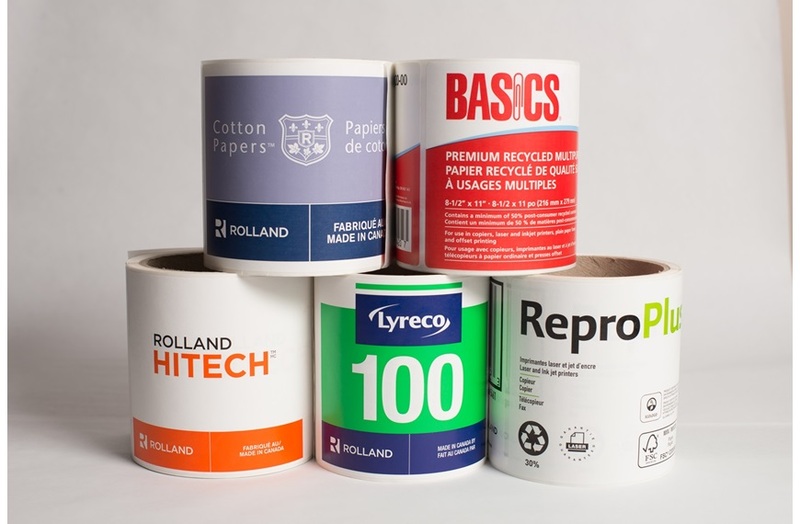 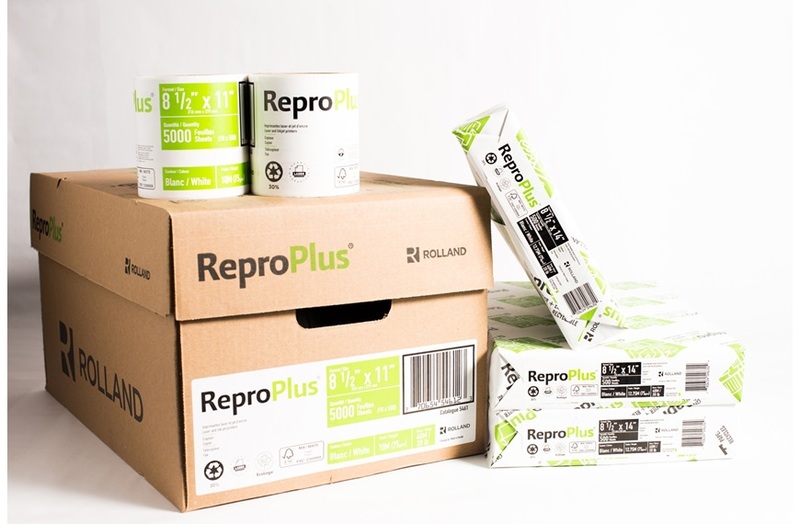 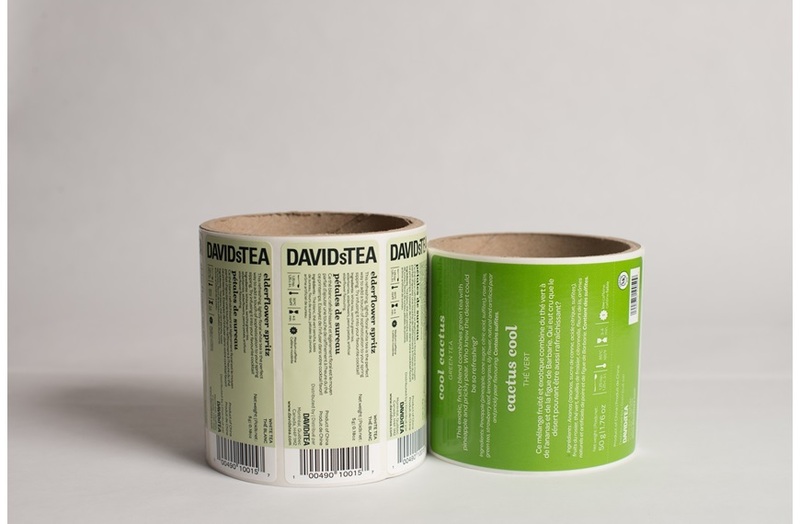 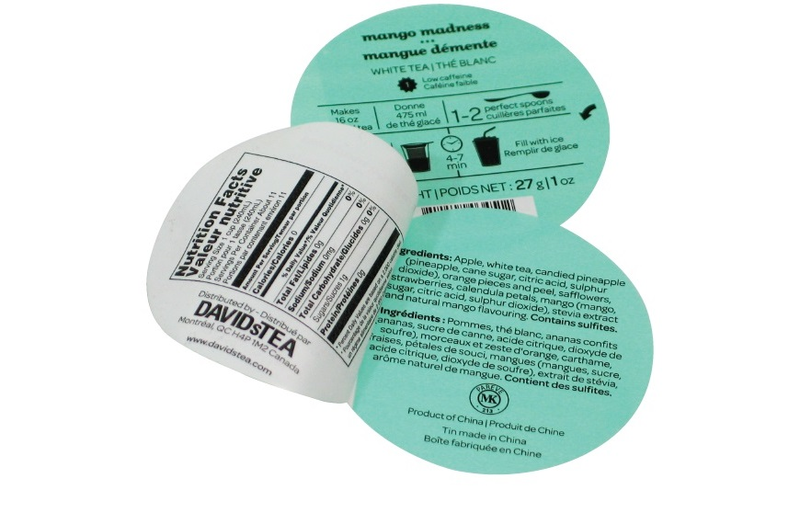 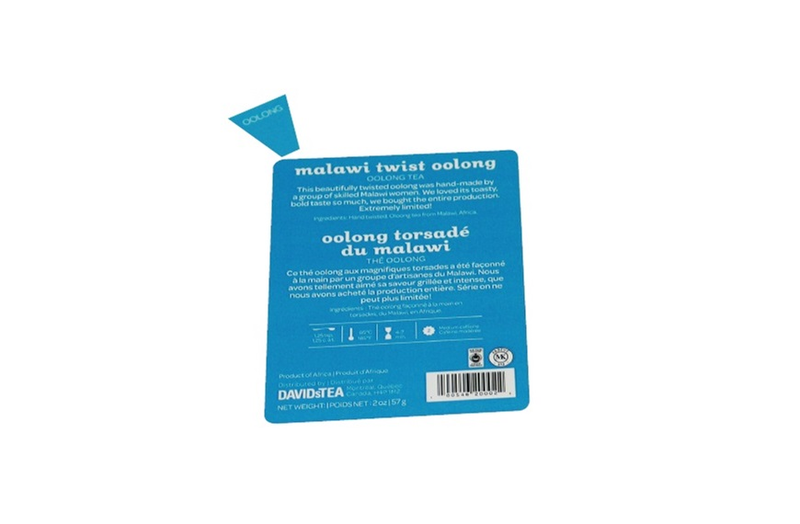 Custom design your labels to meet your exact requirements (paper / film) and print in up to 8 colors. 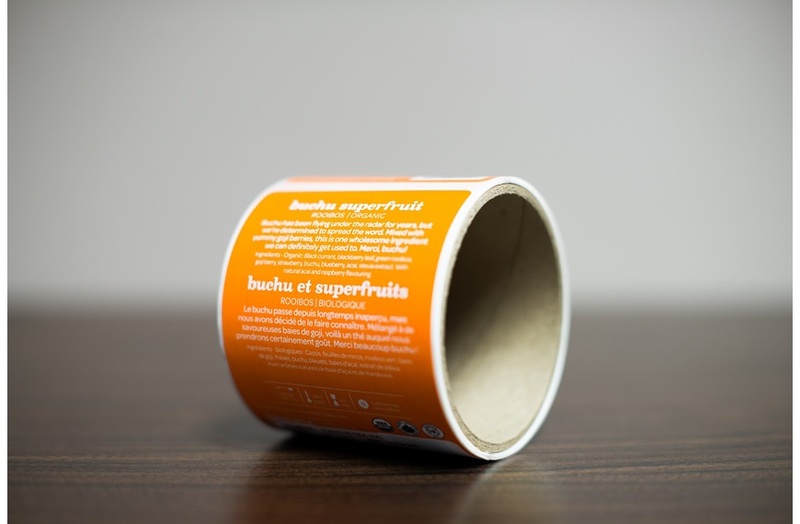 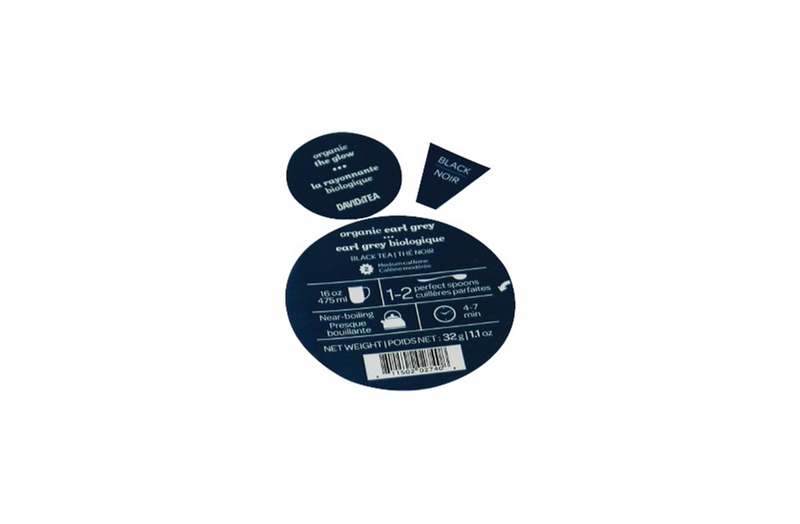 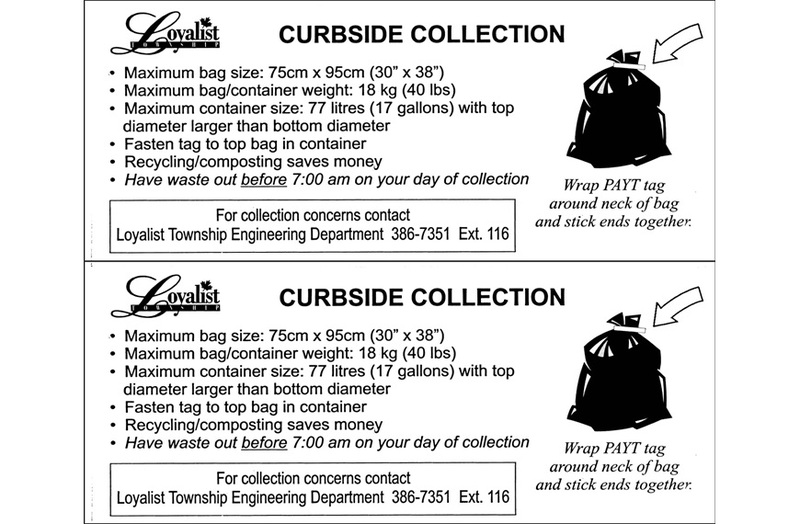 Your labels can be any shape or size (max web width 20"). 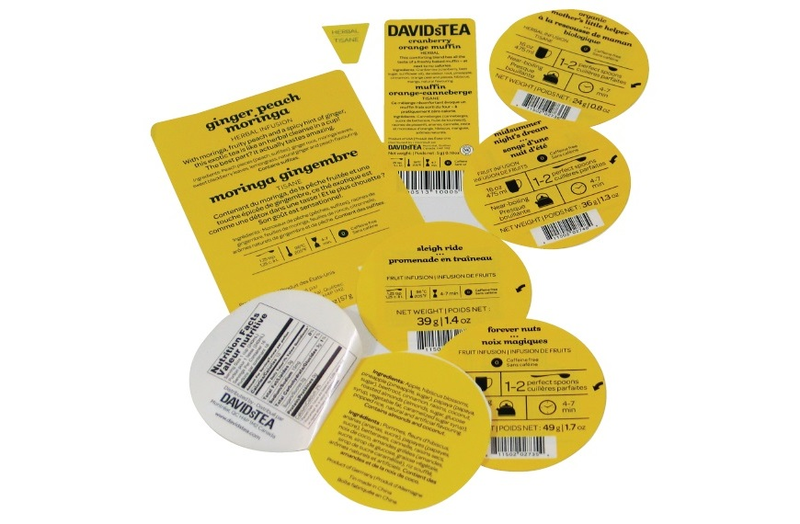 Indoor, outdoor or refrigerator applications, varnish, UV varnish or lamination. 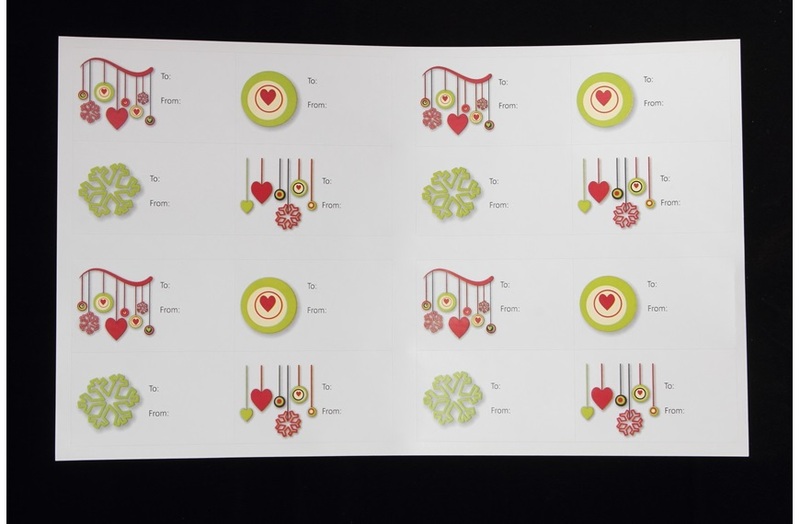 Can be created for you in rolls, sheets, pinfeed or fanfolded. 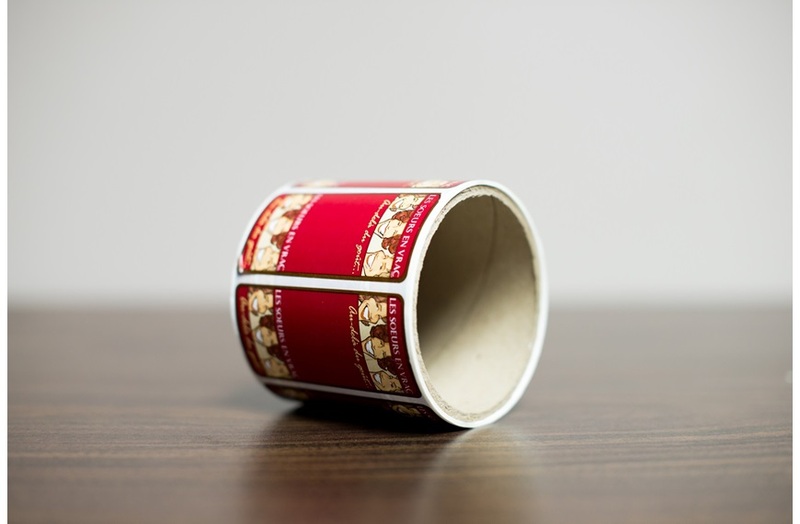 Financial institutions: Whether it be give-aways such as magnets or a new service you want to display—try our PressAbles - Guaranteed to come off smoothly with no sticky residue. 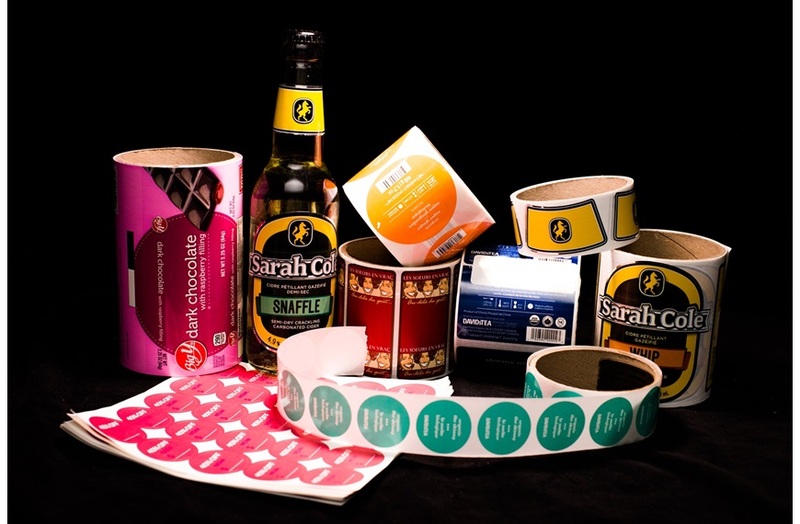 Direct Mail: How about an interactive piggyback label, which identifies a prize to be claimed inside should it match the label? 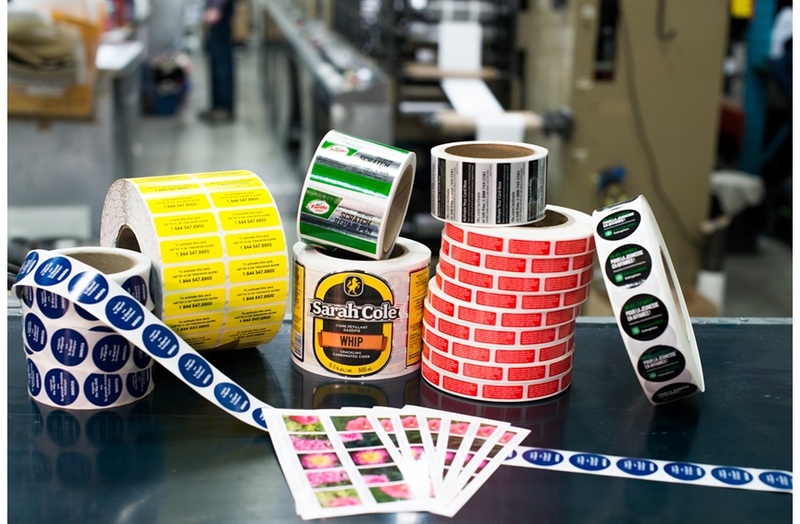 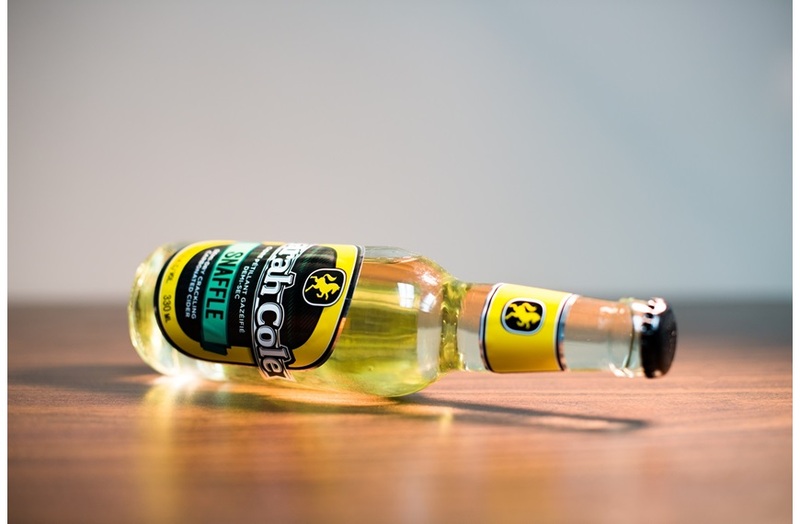 Retail & Manufacturing: Products been tampered with? 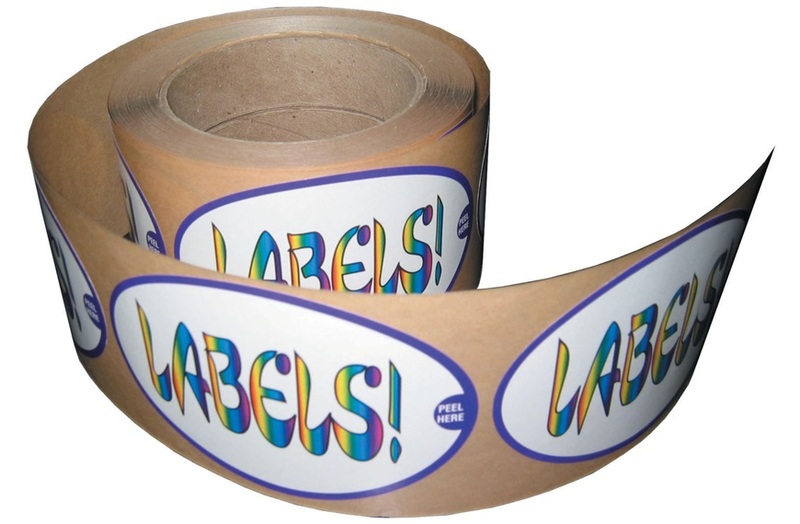 Not a problem, we offer tamper evident labels as well. 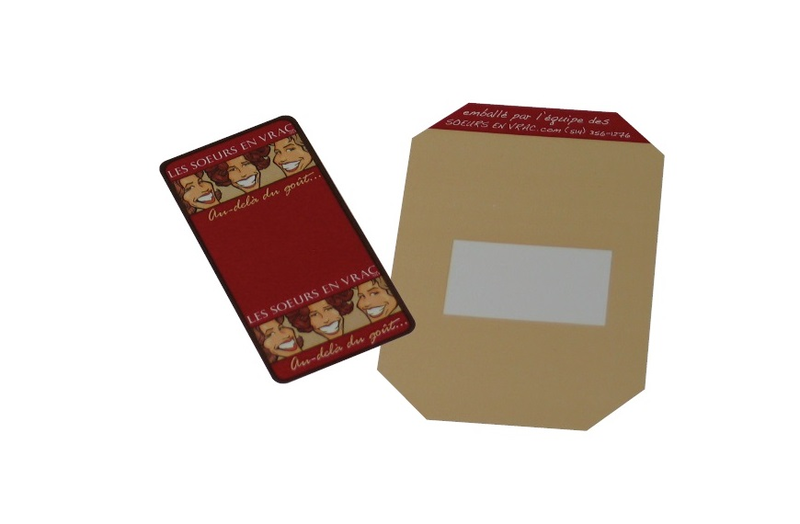 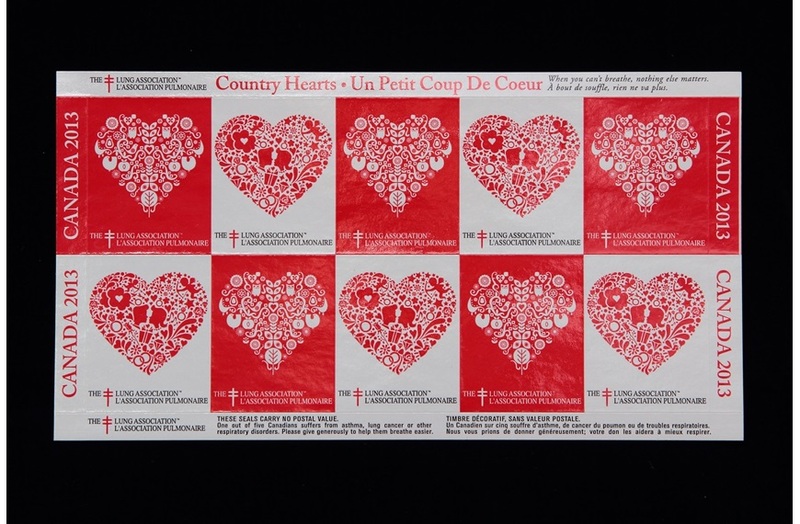 Membership Organizations: Integrated membership cards on laser friendly 8½ x 11 sheets.